℗ 2016 ECM Records GmbH under exclusive license to Universal Music Classics, a Division of UMG Recordings, Inc.
"Cohen is a multicultural jazz musician, among whose ancestors is Miles Davis. Like Davis, he can make the trumpet a vehicle for uttering the most poignant human cries." "Four Stars ... It's not always sad music (this is not a collection of dirges) but it does maintain a contemplative mood throughout ... he has a beautiful muted tone, which unavoidably recalls Miles Davis playing ballads ... it's beautiful music regardless and clearly has a unity earned by the the consistent spirit in the composing as well as the spontaneous approach that the group took to this performance." 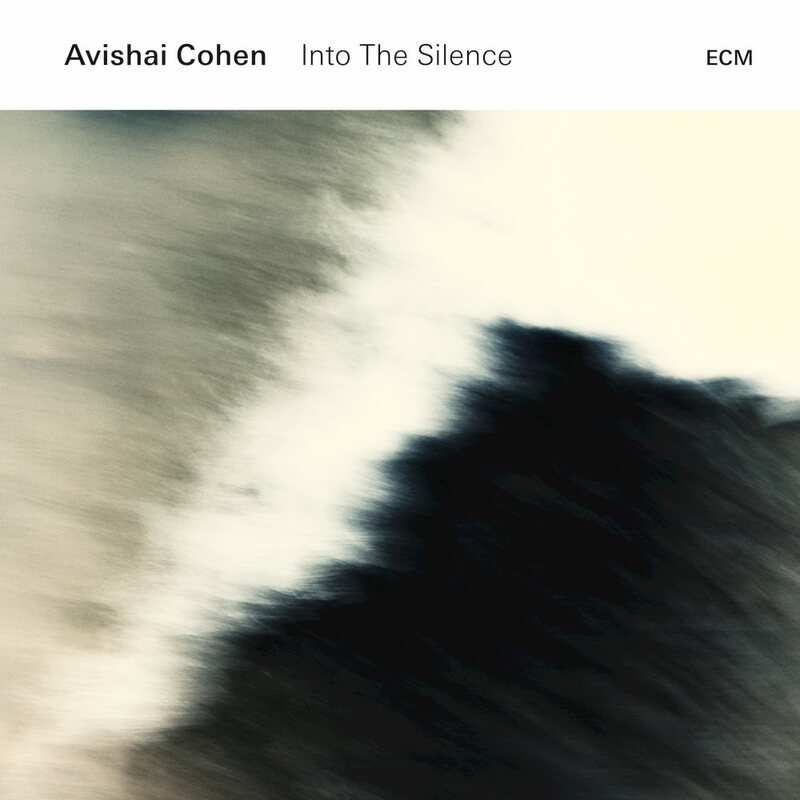 Israeli trumpeter Avishai Cohen makes his ECM debut as leader on these expansive and impressionistic compositions for jazz quartet, augmented by tenor saxophone on a few pieces. Into The Silence is dedicated to the memory of Avishai’s father David, reflecting upon the last days of his life with grace and restraint. Avishai’s tender muted trumpet sets the emotional tone of the music in the album’s opening moments and his gifted cast of musicians explore its implications.